If you’re searching for the perfect place to snap an Instagram photo, or take a new profile picture, downtown St. Petersburg is the place to be. The St. Pete Mural Tour showcases 40 different pieces of mural art in a 4-block radius. From local, national and international artists, each mural features vibrant colors, unique designs and ranges in many different shapes and sizes. 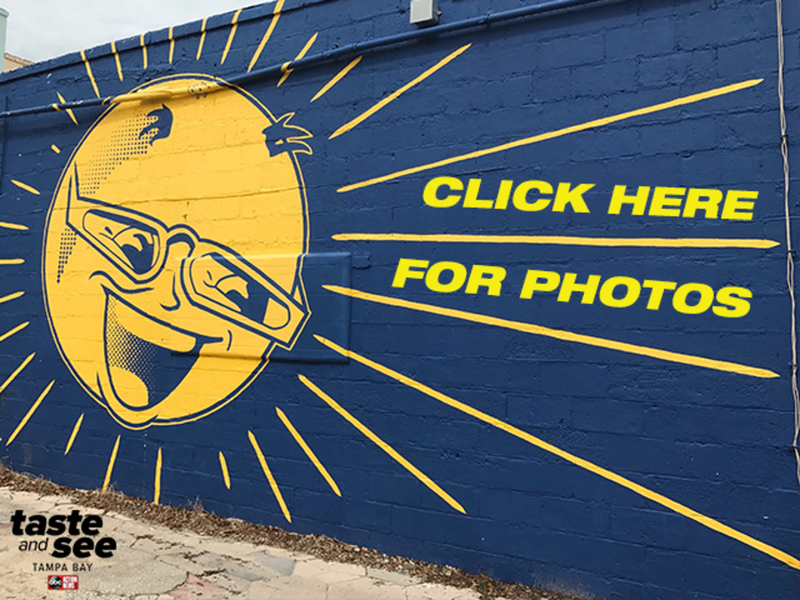 Of course you can walk up to any mural, but proceeds raised from the tours help commission more artists and preserve the outdoor artwork in the Central Arts District. Remember, it’s not graffiti, it’s mural art. Regular tours are scheduled on Saturday mornings from 10 a.m. – 11:30 a.m., but groups can arrange for special tour times as well. If you’re interested in taking the tour, call 727-821-7391 or email info@floridacraftart.org. Tours can be postponed during July and August due to the heat. Click here for all other tour information.